Chicano Batman, a Los Angeles rock outfit, has a new record coming out on March 3 titled Freedom is Free. ATO Records is releasing the record, and listeners can currently tune into the NPR First Listen of the new album. The band has setup a long string of tour dates covering the United States. 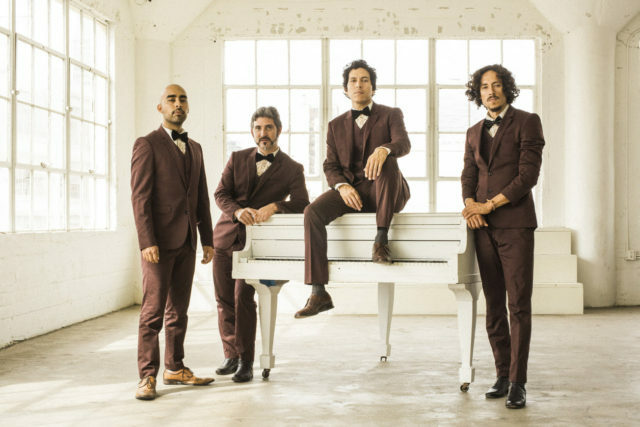 Chicano Batman will cover hot spots including SXSW, Coachella, Forecastle and several sold out shows. Browse over the upcoming tour dates, and stream their latest music.